Chelsea will put on the line their perfect record in EPL play this Sunday, when they face off with Swansea City at the Liberty Stadium. 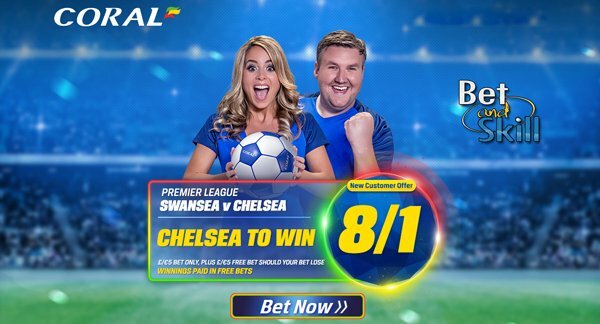 This article contains our Swansea v Chelsea betting preview with expert predictions, betting tips, probable line-ups, best odds, special offers and no deposit free bets on this weekend's football! 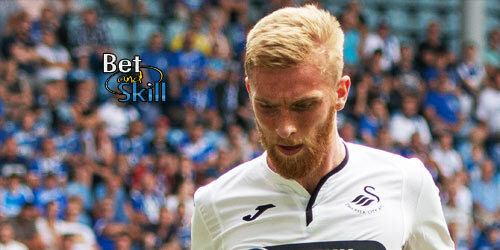 Swansea City started the season with an away victory against Burnley at the Toor Moor Stadium, but failed to win their next 2 league games as they've suffered consecutive defeats against Hull City (0-2 at home) and Leicester (1-2 at the King Power Stadium). Club record signing Borja Baston has stepped up his recovery over the international break and could come into contention. Anyway, Fernando Llorente is likely to continue to lead the line for the Swans, then, with the attacking midfield trio of Modou Barrow, Gylfi Sigurdsson and Wayne Routledge also set to remain unchanged as well as the back four line formed by Amat, Kingsley, Fernandez and Naughton. Chelsea have started the campaign in impressive fashion, winning all three matches so far. They hammered Burnley 3-0 at Stamford Bridge before the international break. Prior to that, Antonio Conte's men narrowly beat West Ham at home (2-1) and Watford away from home (1-2). Furthermore, the Blues recorded a 3-2 home win in the EFL Cup against Bristol Rovers. New signings Marcos Alonso and David Luiz available after they were signed on deadline day. Branislav Ivanovic’s position in the starting XI appears the most in doubt, while N’Golo Kante should again start in the defensive midfield role in a 4-1-4-1 formation. Diego Costa should again operate as the lone striker with Michy Batshuay providing an alternative. Kurt Zouma and Marko van Ginkel remain the Blues' only injury absentees. 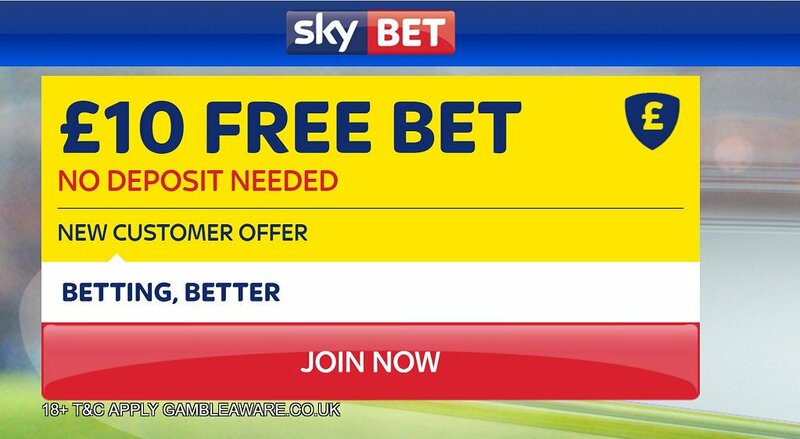 "Swansea v Chelsea predictions, betting tips, lineups and free bets (Premier League - 11.9.2016)"